The concept of Information and Communications Technology (ICT) is very large but currently everybody uses this technology at work and in the private life. Who does not know Whatsapp, email, Facebook or Google? Who does not use mobile apps on Smartphones, tablets and mobile devices? Nurses can use ICT to benefit and improve their professional work. In this environment, e-Health was born. This term is used for healthcare practice supported by electronic processes and communication. 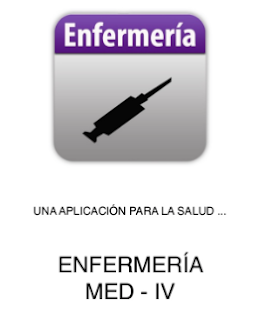 · Enfermería Med IV (indication of medicines, compatibilities, calculation of perfusion, access to the technical specifications of the drug. Nursing techniques based on evidence. · Tradassan (TRADuctor para la ASistencia SANitaria). This App facilitates communication between works of a health service and foreign users who have difficulties with the local language. It is necessary to incorporate all kinds of professional support into our daily health care work and to open our mind to new alternatives. 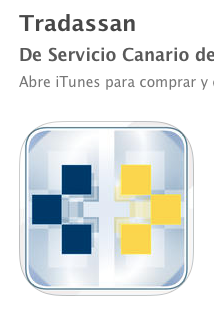 Please note that it is not yet available for the iPhone or iPad on iTunes.